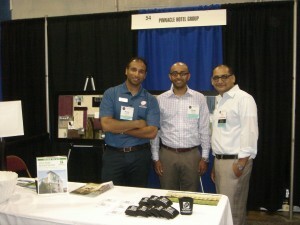 Little Rock, Arkansas – September 2013 – Little Rock based hotel management company, Pinnacle Hotel Group (PHG) corporate team attended the 69th annual Arkansas Hospitality Association tradeshow at the Statehouse Convention Center September 18th & 19th . 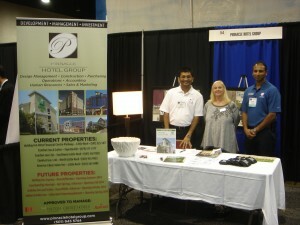 The show brought in numerous hospitality vendors providing services and products to the industry. PHG’s President Chet Patel commented by saying “They saw a great opportunity to market its properties and services to local area businesses”.